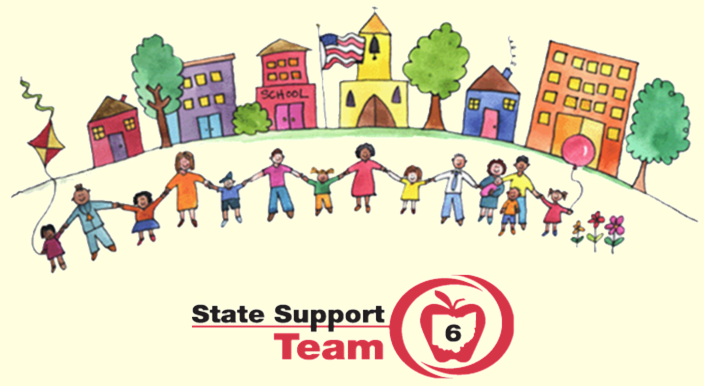 SST6 Family Corner is designed to be one location to access materials and supports for families, school personnel and community members to support each other and to develop collaborative partnerships to improve the success of all students. SST6 is always looking to add more resources to support this work. If you have something that you would like to share to be added to the resources please contact Kim Moritz at kmoritz@sst6.org.